Yoga with Kate covering Caversham, Reading, Henley on Thames, Berkshire, Oxfordshire & Buckinghamshire. Power yoga classes every Monday and Thursday evening at North Reading Children's Centre. 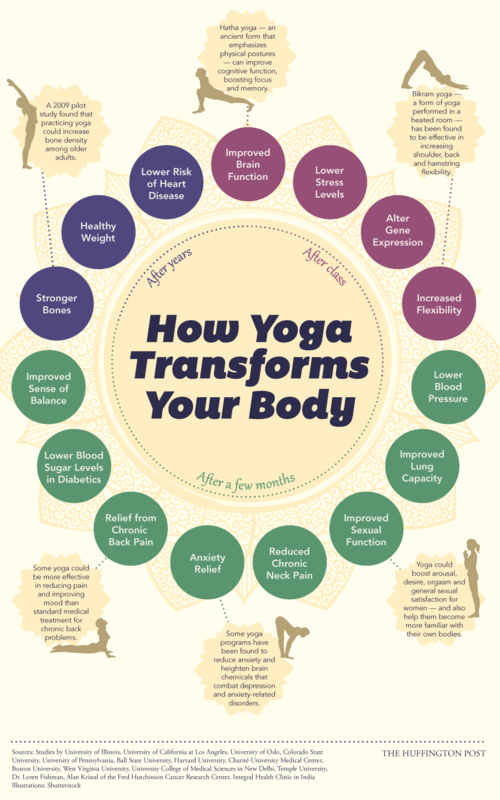 There are multiple benefits of practicing yoga. These range from helping with weight management, toning, strengthening of muscles to the internal benefits including strengthening of mind and stress relief. The word yoga means "union" or yoke in Sanskrit the language of ancient India where yoga originated. The union refers to the joining of your mind, body and spirit. Many people think that yoga is just stretching. While stretching is certainly involved, yoga is really about creating balance in the body through developing both strength and flexibility.